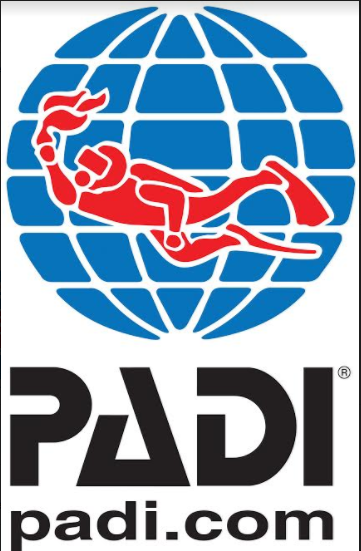 Palau 7th Wonder Dive and Tours has a complete team of tour guides and dive professionals with special skills underwater, which lead the guest to a comfortable and safe tour. We commonly catered a small group of people. You can make sure that all you need is already set-up inside the boat. Our 4 Boats are in good conditions, service and maintained every 100 hours. The capacity of our boat depends on the comfort and space of our guests. All our staffs are knowledgeable, kind and friendly people with lots of experience in this industry. We are a group of people who work together to achieve a common purpose, to make sure that we will give you the best service you are looking for. We are a tour company in Palau who offers different Land Tours, Rock Island Tour/ Jellyfish Lake Tour, Scuba Diving Tours, Fishing Tours, and Chartered Tours. The Republic of Palau is located in the western Pacific Ocean. The Rock Islands are the iconic image of Palau to an outside world. It is recognized as one of the world's exceptional natural wonders. 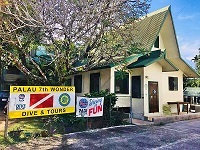 Palau 7th Wonder Dive & Tours are welcome for PADI E-Learning students.